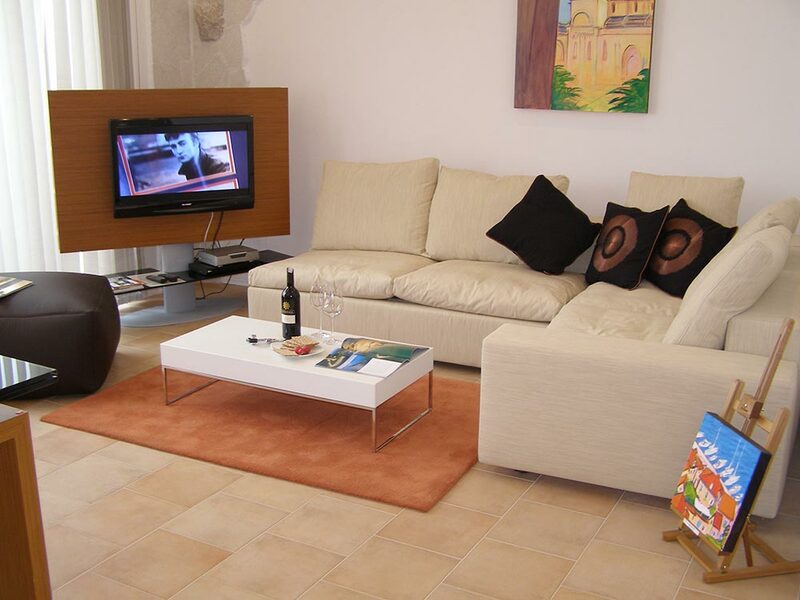 First Class Croatia - Luxury business and holiday accommodation rentals in Croatia. We have the best in Croatia! Old world charm. First world amenities. With its old-world charm, delicious cuisine, and pristine coastline, Croatia is a must-visit destination. 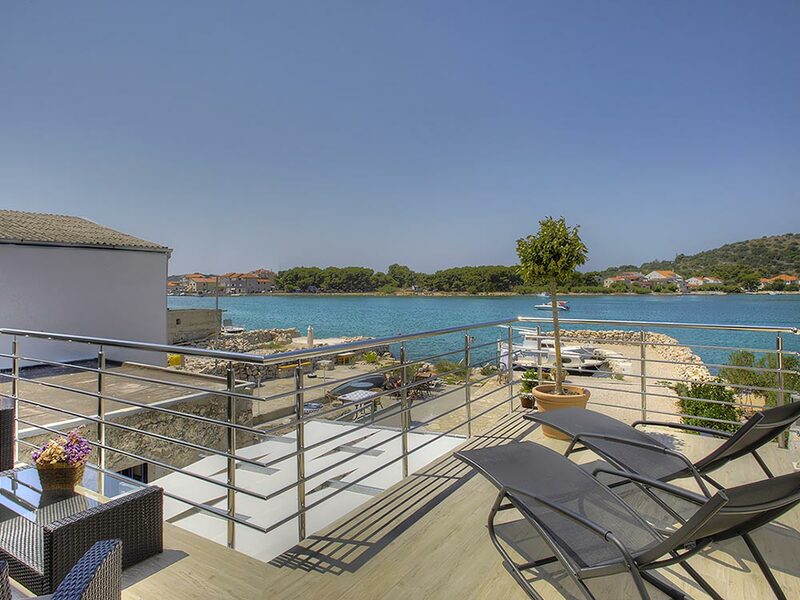 Whether your trip is for holiday, business, or perhaps both, First Class Croatia can provide the perfect rental accommodation - offering you both luxury and location. We personally own and manage each of our luxury-class accommodations. As these are our homes, we ensure that each property is impeccably maintained. Without a middle man, you can also be sure that you get the best possible price. 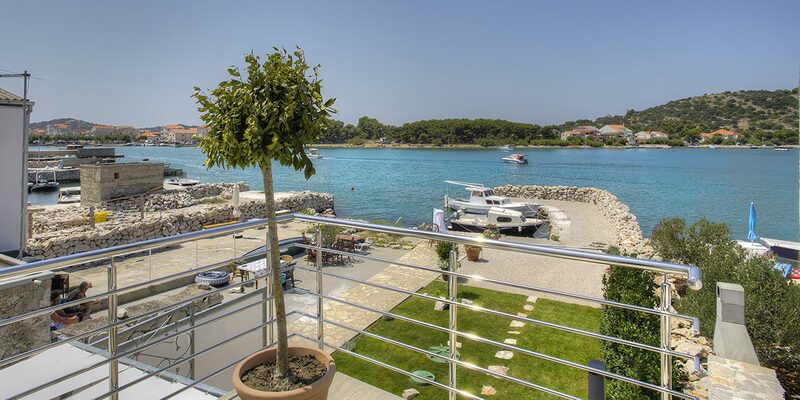 All our properties are either in beautiful seaside villages or in the most convenient part of the city. 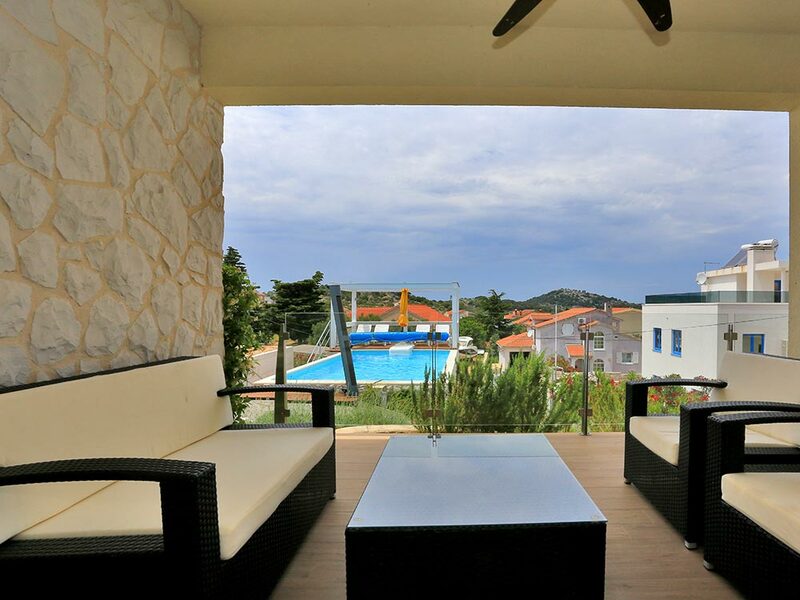 If you're looking for an urban chic location or a coastal getaway, you'll be certain to find what your looking for with First Class Croatia. All properties have either recently been constructed or remodeled. Our architects and builders created lavish accommodations using modern European amenities and furnishings. Old world charm, modern comforts - the best of both worlds. 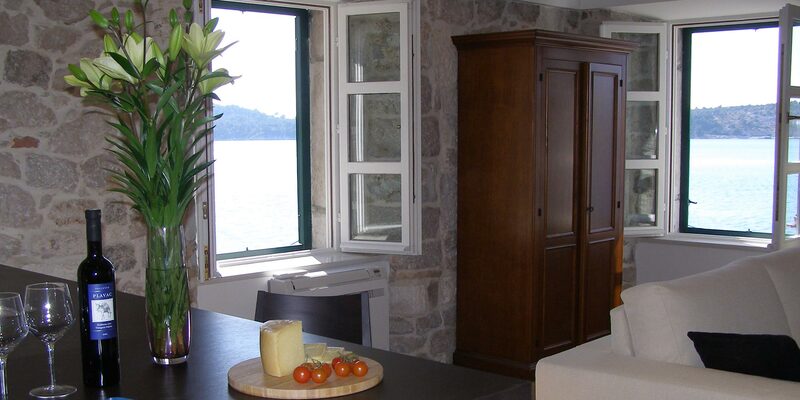 One studio and three waterfront 1-bedroom apartments located in the beautiful town of Sibinek. 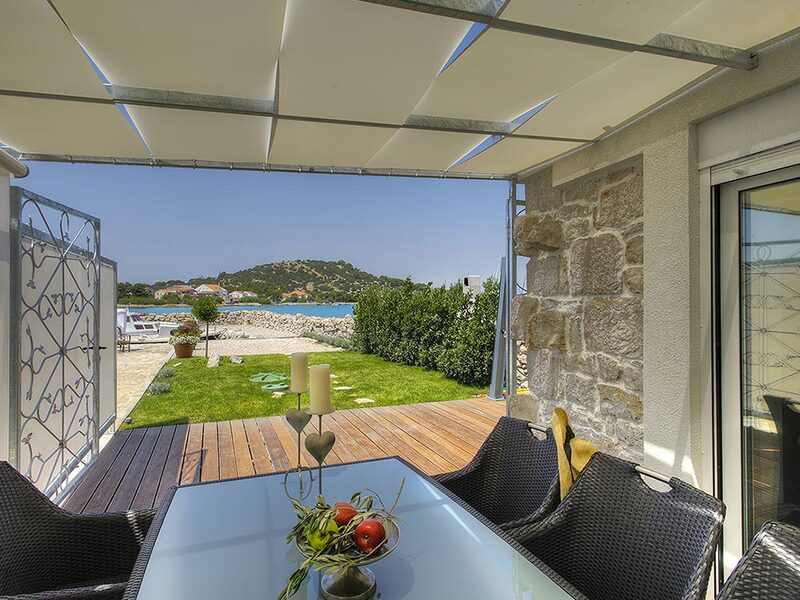 Choice of 2 apartments in a newly built, eco-friendly building on the island of Murter. Brand new stone home on the waterfront on the island of Murter. 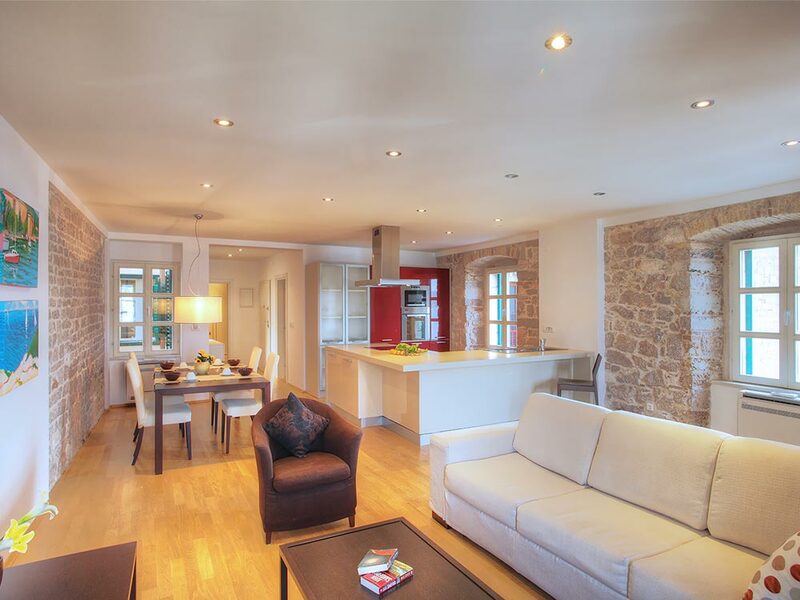 Fully renovated stone building with 2 bedroom unit on the island of Murter. 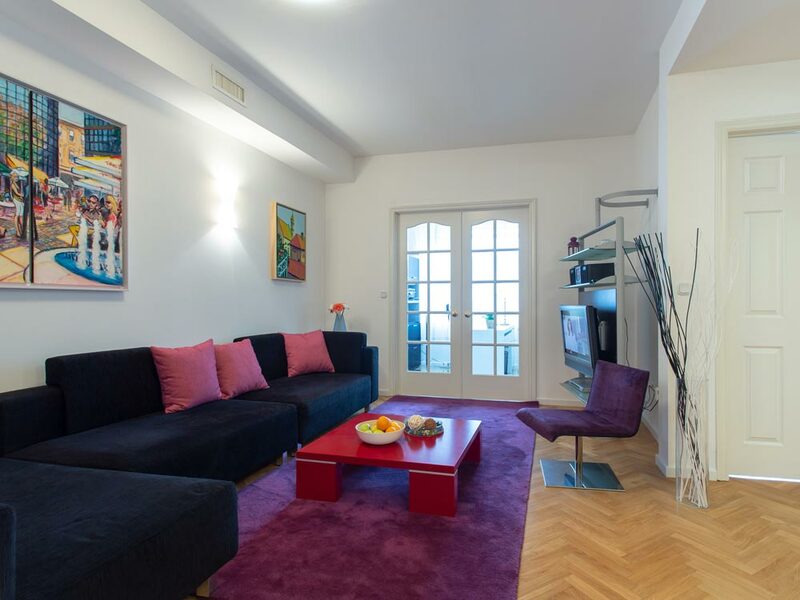 Beautifully remodeled apartment in the heart of Zagreb. Our latest apartment in the heart of Murter. For a limited time, this amazing escape is available for a 10% discount off the list price. Book it now to secure your ideal holiday. Our time here was wonderful, all fun fun fun. We thoroughly enjoyed Volosko. Moho next door had great pizza and very friendly staff. 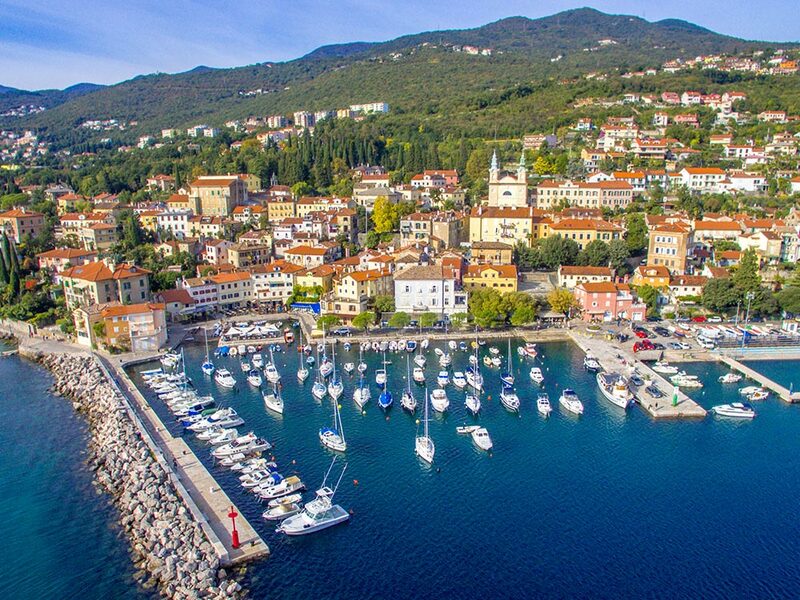 Tramerka has delisious food as well as Istranka restaurant in Opatija. A few days trips top Groznjan and Rovinj were amazing. The apartment was perfect in every sense: view, comfort, location, design, and equipment, even better than in pictures and videos. We could not have asked for more and strongly recommend it for anyone interested in visiting Sibenik. Thank you for everything. Very comfortable accommodations! 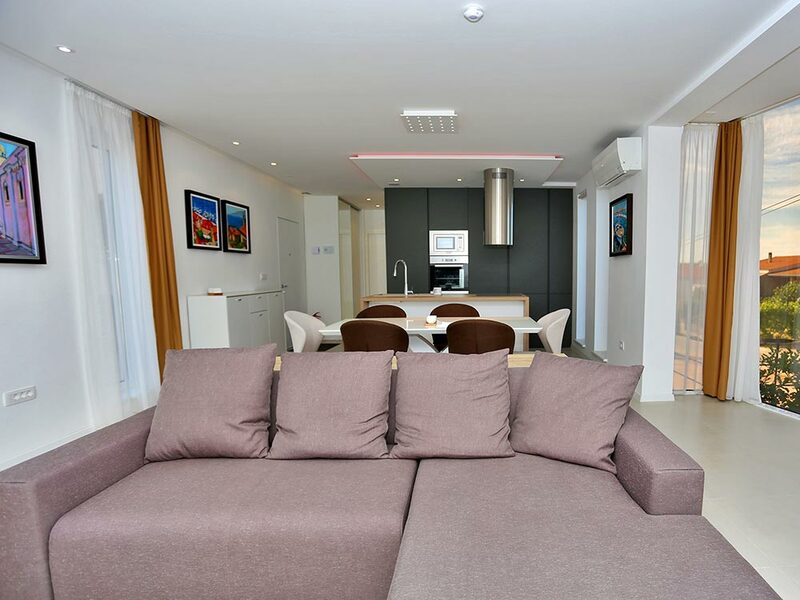 Who would have imagined such style and modern luxury in the heart of an old town. Very convenient to everything - all the cafes, farmers market, grocery, post office and tourist office right across the street.